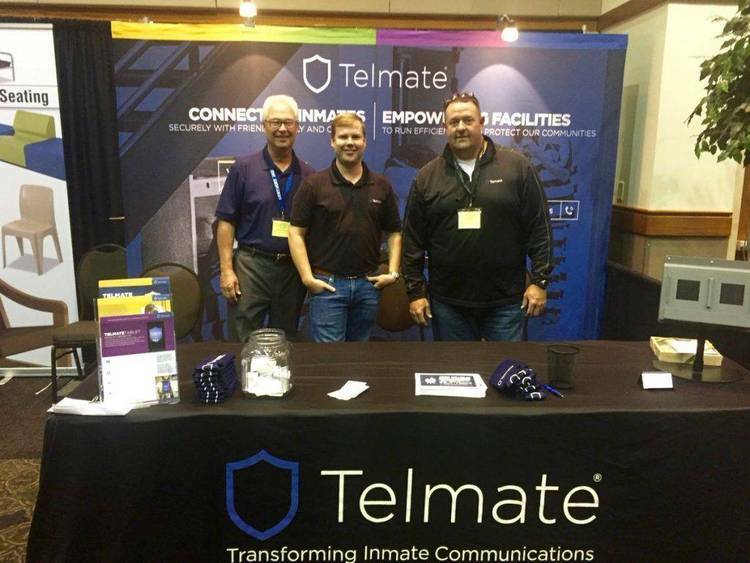 Telemate Communications Program Update 1 of 4. TM412-2.ZIP, TM412-3.ZIP and TM412-4.ZIP or .ARJ's. (*) Real name logon only. "Telemate Telemate" logon not supported. TM4124.ZIP in IBMCOM forum Library 3/Comm program. through FTP at a later time. support BBS and distribute sites easier. search for Telemate and GIFLink. refer to the registration form for more details. distirbution sites are listed in the phone directory SUPPORT.FON. still will NOT be able to download the Telemate files. 4.11 even you are running 4.12.